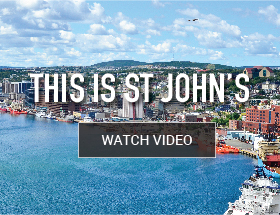 At the St. John’s branch, day in and day out our goal is to provide the most value to our customers.To us, that means going above and beyond just providing the best Canada Proof products to people and businesses in St. John's. 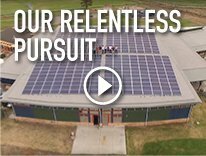 We offer complete solutions for the widest range of applications in the market, from batteries to chargers and accessories, mobile power products, and residential or commercial solar systems. Our years of industry experience means we have the knowledge to answer your stored energy-related questions and will help you find the right solution for your application. We’re also one of St. John’s only certified battery-recycling centres where you can drop off dead or used batteries. Now more than ever it is critical to recycle your lead-acid batteries the right way, so leave that to us! You can be confident that we’ll recycle the batteries safely and properly. Our branch is located at 1289A Kenmount Road in Paradise NL, open Monday to Friday 8-5pm. Come on by and bring your stored or renewable energy questions with you. Or give us a call 709-237-8373 and we’ll help out with whatever you need.